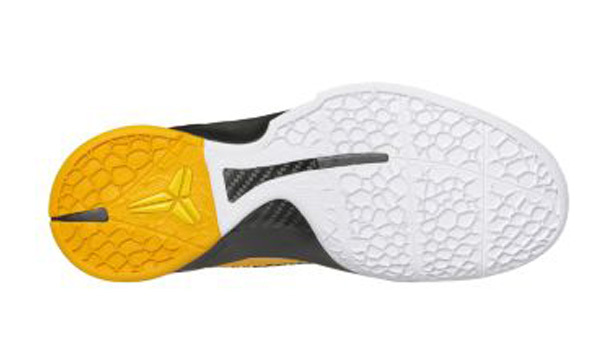 Check out what Kobe Bryant will be wearing during the 2011 NBA Playoffs. Following in the foot steps of previous years, the Nike Zoom Kobe VI will be released in post season colorways for this years NBA Playoffs. 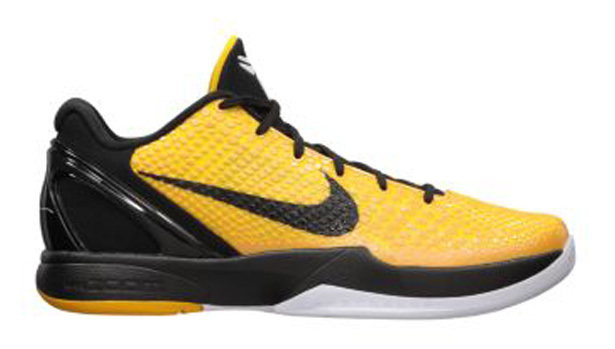 The Kobe VI POP or Playoff Pack will feature two colorways of Kobe's latest signature sneaker. The "Home" colorway will be released first with the "Away" colorway coming a few weeks later. The "Home" version comes in a nice white/black-del sol-neutral grey featuring a white and grey based upper with hits of black and del sol throughout the shoe. Look out for that colorway to hit stores in the beginning of April as a general release and retail for $130. The "Away" version features all kinds of yellow in it from del sol to lightbulb to tour yellow. Throw on some black and white and the shoe is complete. They "Away" colorway will hit stores at the end of April as a general release and retail for $130. 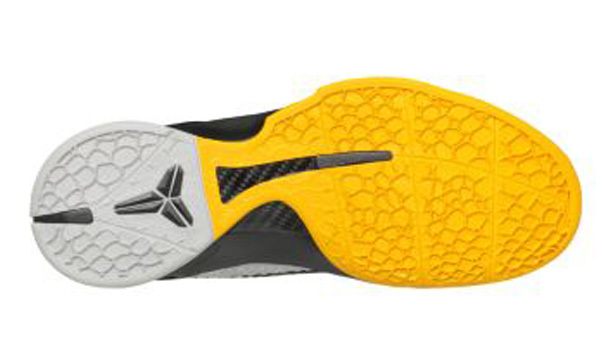 With many more Zoom Kobe VI colorways set to release, Kobe fans should stay very busy. 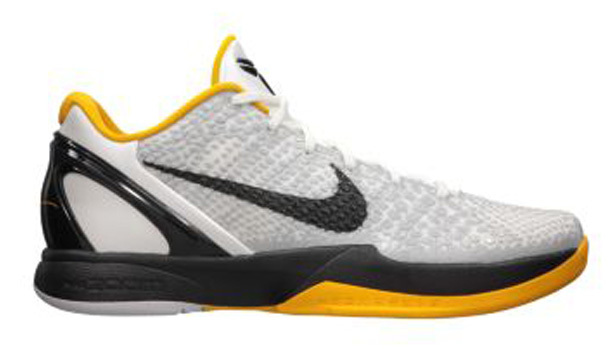 04/07/2011 Nike Zoom Kobe VI "POP"
04/30/2011 Nike Zoom Kobe VI "POP"